This week f l e w by. As in, I blinked and Monday turned into Friday. I'm not complaining because some weeks drag by, and this just needed to be a quick week. Maybe because the weather has turned cold again and I'm counting down the days to spring or maybe because I have a stack of projects that I want to get completed. Either way, this gal is SO ready for weekending! You all blew me away with your responses to the giveaway question from this post. THANK YOU to everyone who answered! I read all of the comments and feel so encouraged with moving forward with the dreams I have for Twine & Cotton! Speaking of the giveaway.....the winner is Heather Puzey!! Congrats, lady! Because they are good enough to mention twice in one week, these shoes give me all the spring feels. And I can't wait to sport them around during the warmer months. I've been giving my nails a polish break over the last week. But, not I'm ready to put a pop of color on them! Do you have a favorite for this time of year? I'm think something like this or this or maybe this. What do you think? I'm really wanting to get some large house plants to brighten up my spaces. And to go with some of them, I'd love a pot holder like this or a beautiful basket like this one. I'd love a Fiddle Leaf Fig tree to fill that basket. Any pointers on the best house plants?? I need them all, my thumb isn't exactly green. p.s. 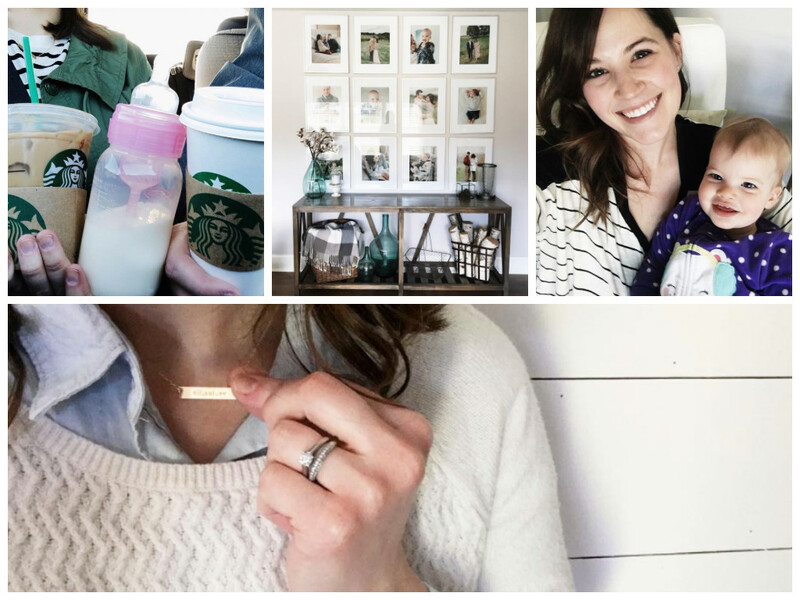 Read some little love letters I wrote on the blog earlier this week!